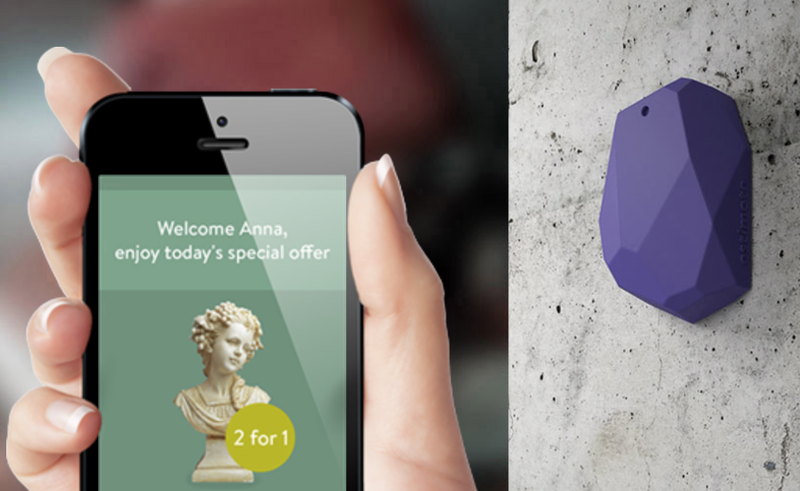 However promotion by geo-location is only one part of our concept for promotion ByPlace, we are even more excited by the potential for ByPlace promotion using the iBeacons which have been getting significant attention since Apple’s endorsement of the devices with the launch of iOS 7.
via Promotion by iBeacons | Exact Editions | Blog. This could provide some very interesting opportunities within education … services, apps, and content that are unlocked based on location. In this scenario, a magazine publisher sells a subscription to a pub and those who enter can freely browse an unlocked version of the digital publication on their iOS device based solely on the proximity to an iBeacon. The same could happen here on campus someday with supplemental material for a series of lectures in classrooms, access to additional content during a show, or apps that help you do things at specific locations. An interesting step.